Dan specialises in all aspects of employment law with a particular focus on international work and clients. He is known for commercial and responsive advice and is recommended in the Legal 500 Guide. 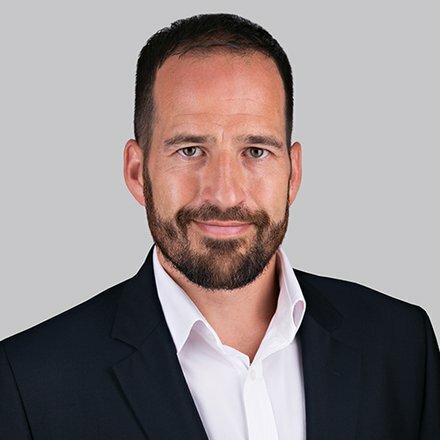 Dan's prior experience came at Olswang (now CMS) from 2001 to 2005, followed by Parker & Co until he joined Doyle Clayton in 2011, becoming a partner in 2015. Dan's employer clients come from varied sectors including financial services, media, tech, fashion and pharma. He regularly advises on enforcing post-termination restrictions, preventing employees from using confidential information, strategic employment law issues and reorganisations. On the employee side, Dan advises executives mainly from the financial, legal and media sectors on contracts and exits as well as bonus, whistleblowing and discrimination claims. brokers threatened with injunctive relief proceedings for alleged breaches of restrictions. Dan also takes a lead role in Doyle Clayton’s membership of ELLINT, the network of international law firms. He is fluent in French, and speaks basic Italian and Portuguese. Dan studied law at a French university and spent a year working at the Council of Europe in Strasbourg before qualifying as a solicitor. He has written for a number of publications including The Times and several HR magazines.